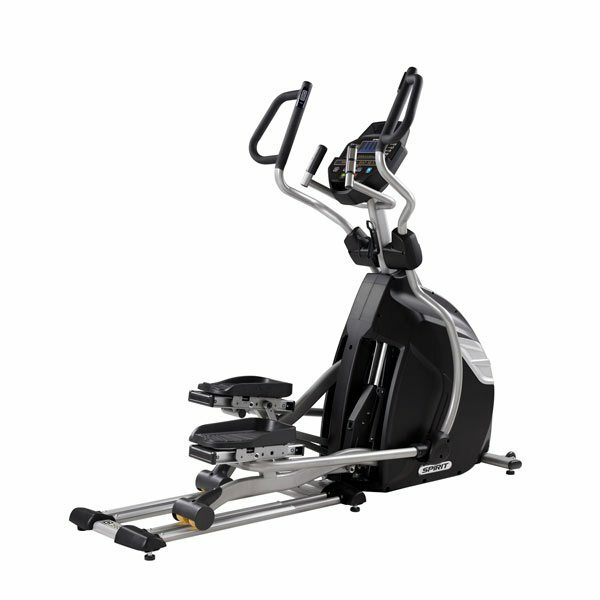 The CE850 Adjustable Stride Elliptical Trainer combines Spirit's robust and compact front-drive elliptical design with the ability to customize your ideal stride motion from 18 to 24 inches. 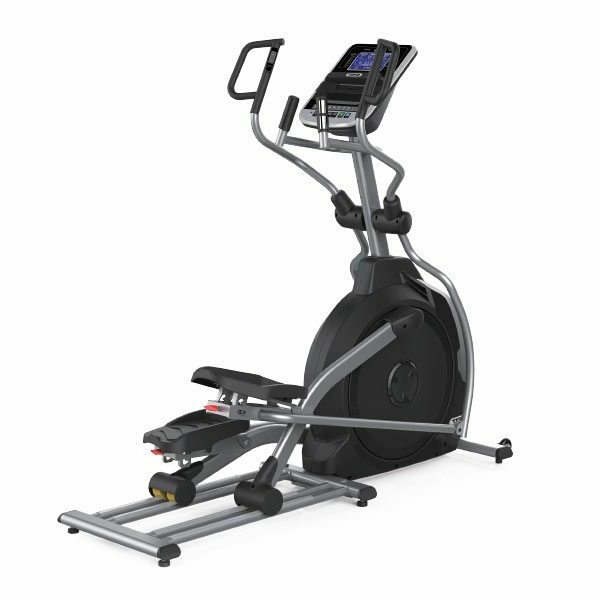 The CE850 Adjustable Stride Elliptical Trainer combines Spirit’s robust and compact front-drive elliptical design with the ability to customize your ideal stride motion from 18 to 24 inches. 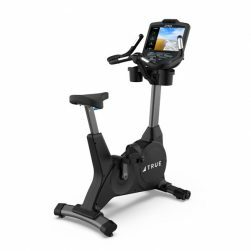 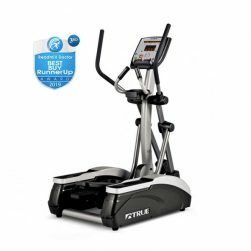 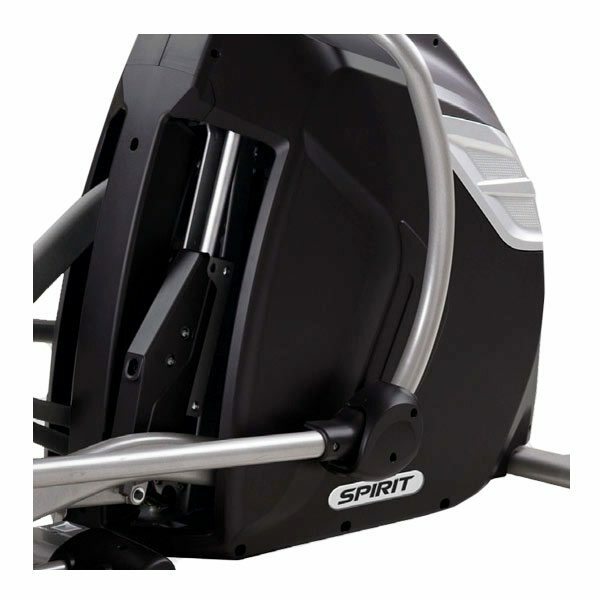 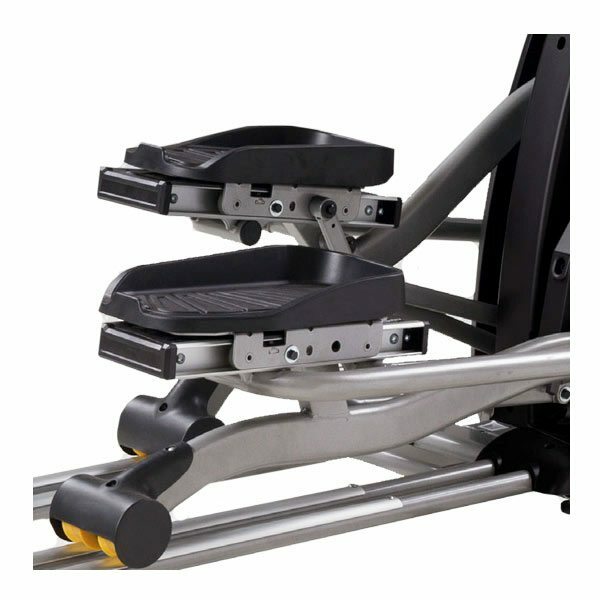 The Spirit CE850 Elliptical is designed with narrow 2” pedal spacing (Q-Factor), large cushioned pedals, and ability to simulate a walk/job/run through electronically adjustable stride adjustment combine to give you the ultimate cardio workout for you. 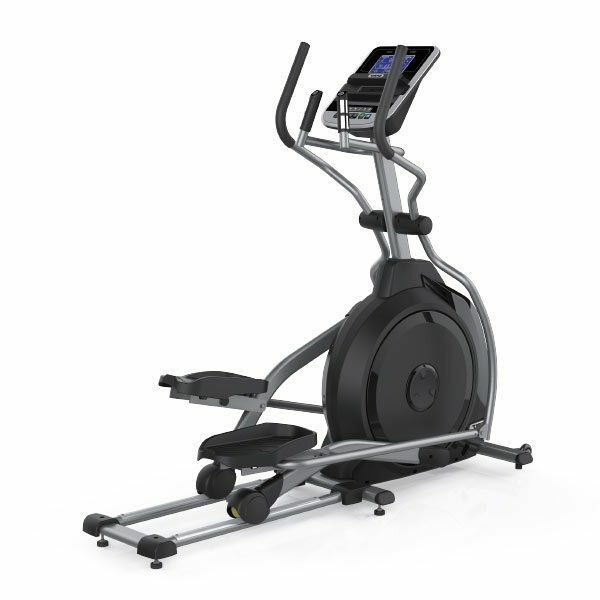 The CE850 was specifically engineered for the commercial environment, yet is perfect for home use – from its heavy duty steel frame to its durable powder coat paint finish. 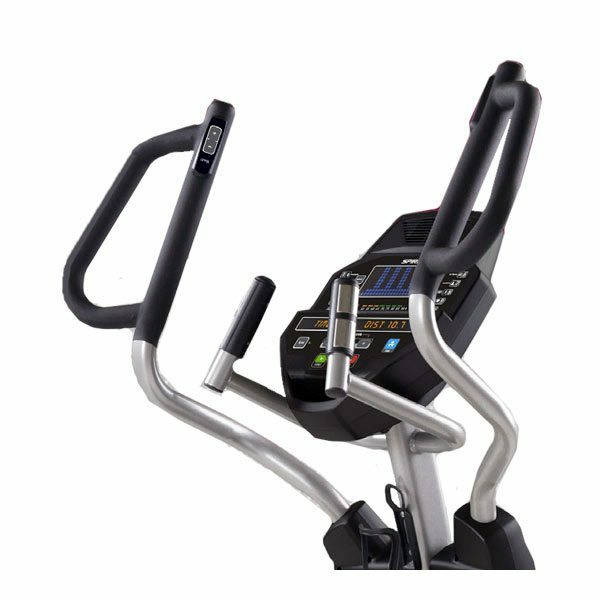 The design focuses on convenience, comfort, reliability, and aesthetic appeal. 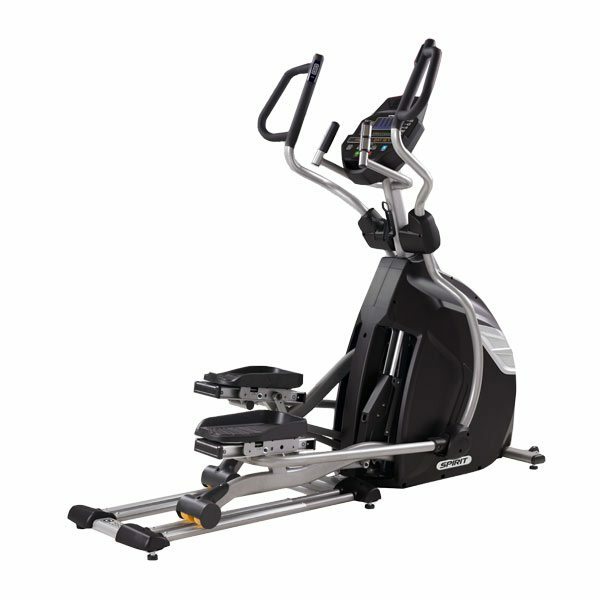 The CE8500 Elliptical’s console was designed to make your workouts efficient and effective, designed to make everything easily accessible and comfortable: A storage tray for a phone, keys, or an MP3 player, ergonomically friendly pulse grip handles for a more natural hand position, and a Turbo cooling fan to keep you cool and encourages you to workout longer. 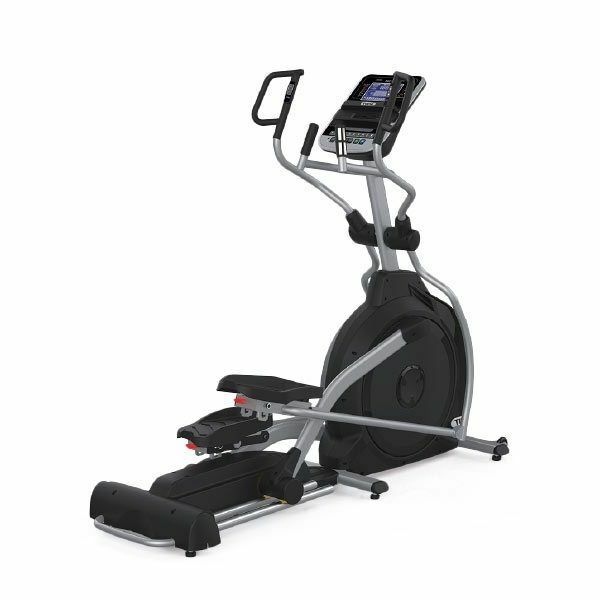 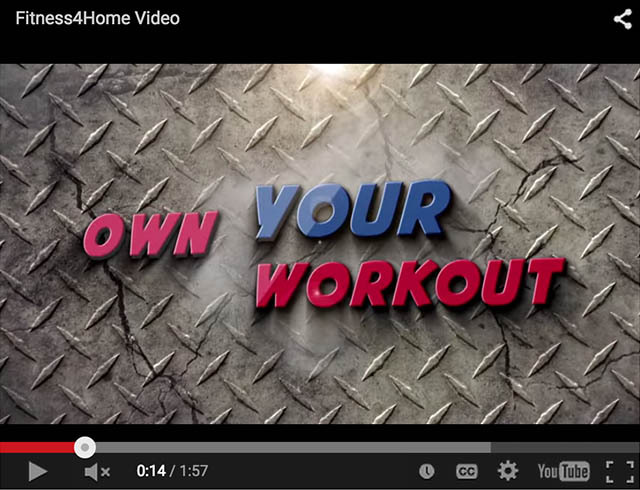 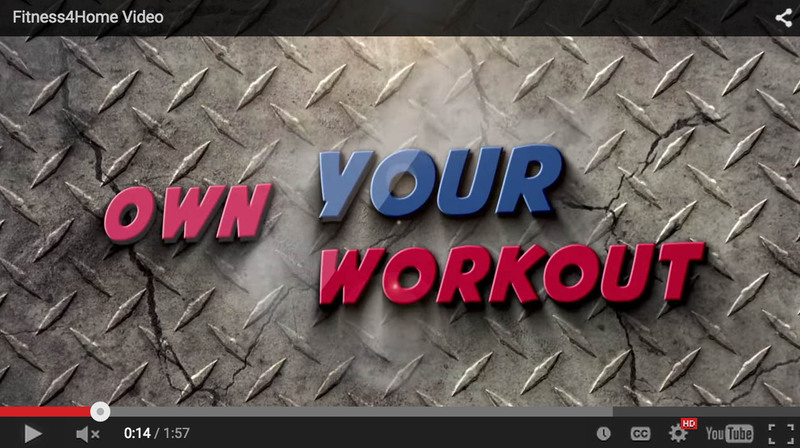 A quick press of a button and your clients are off on a walk, a run, or one of the many specialized workouts such as the Fit Test or Constant Power programs. 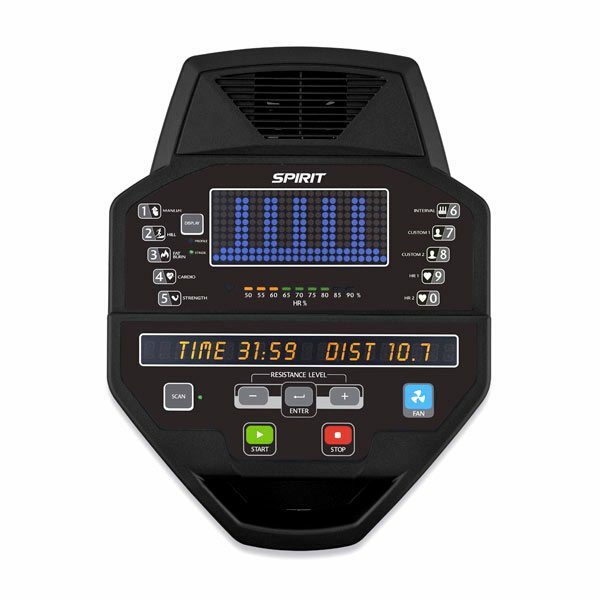 The large, easy-to-read console gives you constant feedback from calories to distance to time. 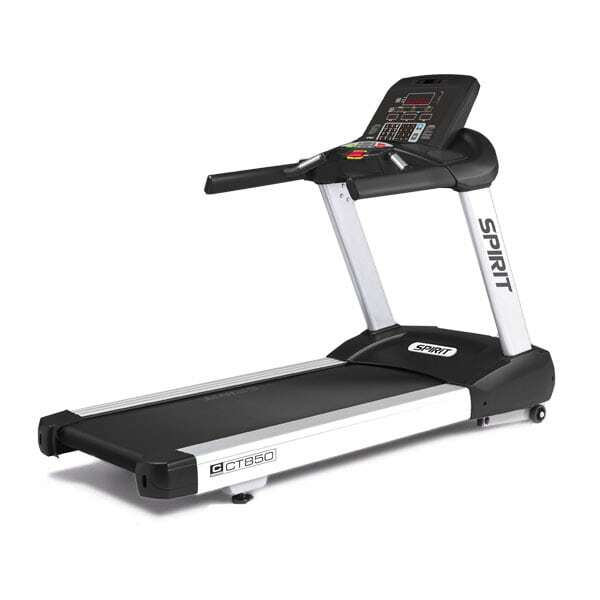 Dimensions: 84" x 32" x 70"